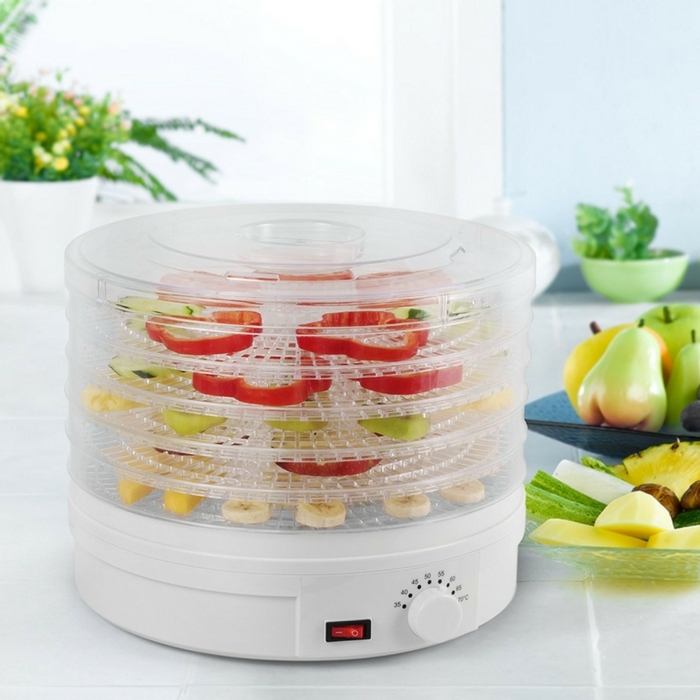 Westinghouse Food Dehydrator Just $34.95! Down From $90! You are here: Home / Great Deals / Amazon Deals / Westinghouse Food Dehydrator Just $34.95! Down From $90! Westinghouse Food Dehydrator is now on sale for just $34.95 down from $90! Fast, easy way to make delicious, healthy and natural snacks such as banana chips, fruit roll-ups, beef jerky, etc.